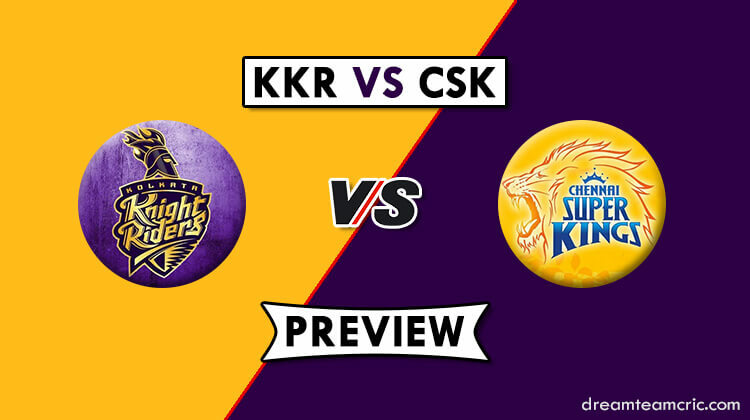 Match number 29 of IPL 2019 and the two teams colliding here are the Kolkata Knight Riders and Chennai Super Kings. This would be a home game for the Knight Riders i.e. at the Eden Gardens where they have won 2 out of 3 matches played in this edition. If we talk about the points table, Chennai Super Kings are holding the pole position with 6 wins to their name from 7 encounters, on the other hand, Kolkata Knight Riders are just behind them with 4 wins from 7 matches and 8 points to their name. 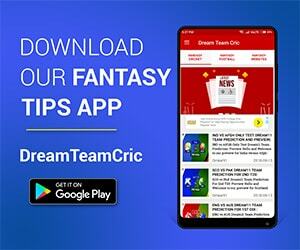 Chennai Super Kings are looking at the top of their game, despite their batting not clicking in cohesion, CSK are still winning games and the majority of their wins so far have come at home. The last battle between these two sides took place at the Chepauk where a slow deck proved havoc for Kolkata Knight Riders as they could only manage 108 in the first innings for the loss of 8 wickets which was easily chased by Chennai Super Kings with 7 wickets to spare. Overall, 22 encounters have taken place between the two sides where CSk have won 13, while KKR have managed only 8 wins. One match was abandoned between the two sides. The pitch at the Eden is expected to have some purchase for the fast bowlers as some green grass is expected on the surface. The ball will come onto the bat nicely and with short boundaries all around the park, it would be a batting paradise. In a big blow to KKR, all-rounder Andre Russell will be missing this game due to a wrist injury. Chris Lynn and Sunil Narine are subject to match fitness as they missed the last game due to flu. Chennai Super Kings have made changes to their eleven according to the conditions. They might go for some changes in their bowling department. Dinesh Karthik (c), Andre Russell, Carlos Brathwaite, Yarra Prithviraj, KC Cariappa, Sunil Narine, Shubman Gill, Piyush Chawla, Lockie Ferguson, Robin Uthappa, Chris Lynn, Kuldeep Yadav, Harry Gurney, Matt Kelly, Nikhil Naik, Joe Denly, Shrikant Mundhe, Nitish Rana, Sandeep Warrier, Prasidh Krishna. Kolkata Knight Riders: Robbie Uthappa, Piyush Chawla, Nitish Rana, Kuldeep Yadav, Lockie Ferguson, Sunil Narine, Chris Lynn/Joe Denly, Dinesh Karthik, Shubman Gill, Kuldeep Yadav, Carlos Brathwaite, Prasidh Krishna/Sandeep Warrier. 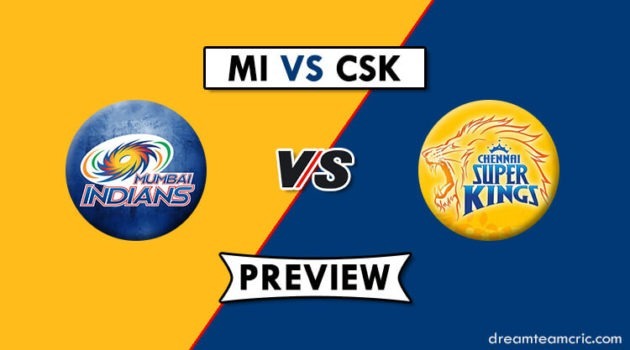 Chennai Super Kings: Kedar Jadhav, Suresh Raina, Mitchell Santner, Ravindra Jadeja, Shane Watson, MS Dhoni, Imran Tahir, Ambati Rayudu, Deepak Chahar, Faf du Plessis, Shardul Thakur. The Chennai Super Kings have been a dominant side so far and their pole position on the points table states this fact clearly. Here is a team which will focus on the prime players of CSK who have been playing some good cricket. With the pitch expected to assist the batsmen, here is a team which will focus on the home side’s batting strength. A hint of greenery is expected on the surface which may help the fast bowlers to get a game for themselves. Here is a team favouring the bowlers.